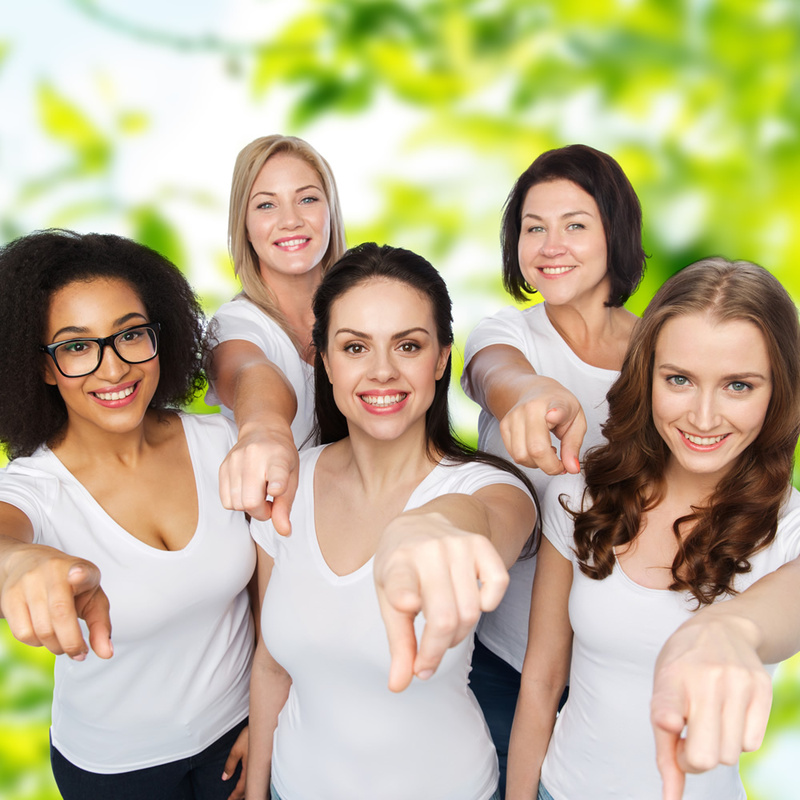 Do you want to be happier, healthier, brainier, have more energy, better hormonal balance and stress resilience than ever before? Do you want to avoid the devastating ‘diseases of ageing’ such as cancers, heart disease, arthritis, obesity, Type 2 diabetes and even the neurological diseases Parkinson’s and Alzheimer’s? Did you know that all these and more are potentially avoidable, and can be halted and in many cases reversed – if you know how! And finally, be honest – do you want to look and actually be younger? How about looking smoking hot in or out of your clothes, with a dynamic libido to match? 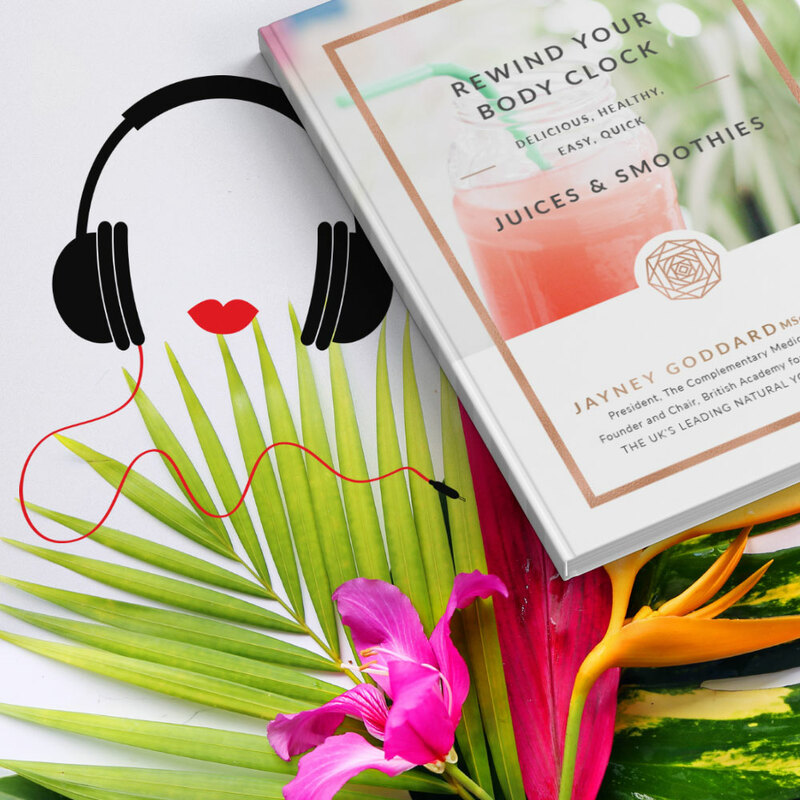 Packed with science-based insight into what it really means to ‘age’ and reminding us that we have far more control over how young we feel and look than most of us realize, this comprehensive guide, by world-leading natural health expert Jayney Goddard, offers the ultimate blueprint for anti-ageing the natural way. 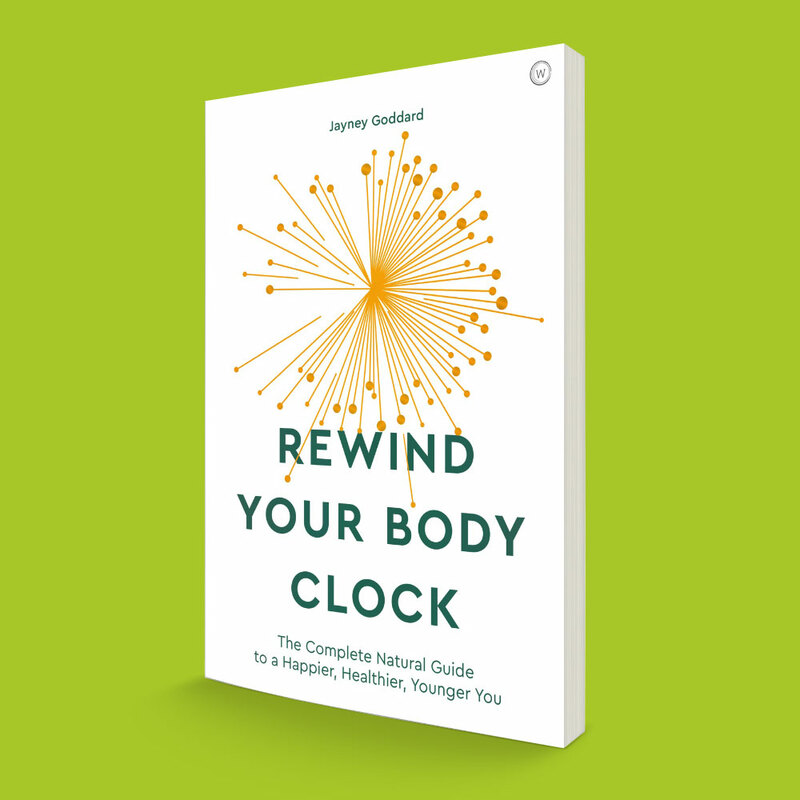 Rewind Your Body Clock is available in all bookstores and online – world-wide. Remember that you can also interact with Jayney in her Private Member’s Only FaceBook Group too – ask any questions, learn more about all the topics in the book, chat with Jayney and her expert guests, watch FaceBook Live broadcasts and much more.